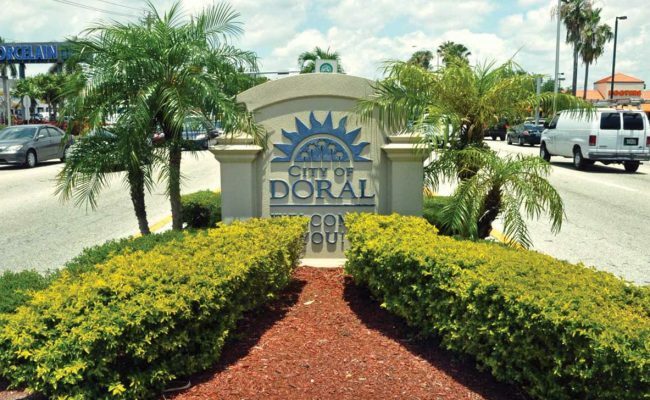 AC Lock and Key has been serving Miami-Dade and Broward for more than 25 years. Our locksmith company focuses on providing quality and economical solutions to your locksmithing needs. We are fully licensed and insured, providing the safest and most reliable service to our clients. We specialize in Residential, Commercial, and Automobile locksmithing, serving Miami, Kendall, Doral, Coral Gables, Homestead, Miami Beach, Pinecrest and all of Broward County areas. At AC Lock and Key, we are proud to say that we have expert technicians, ready to service any of your vault and safe needs throughout Miami Florida. 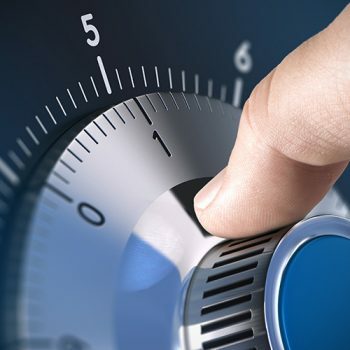 Understanding the time sensitivity of accessing what’s in your safe, our team diagnoses, troubleshoots, repairs and/or replaces your safes. 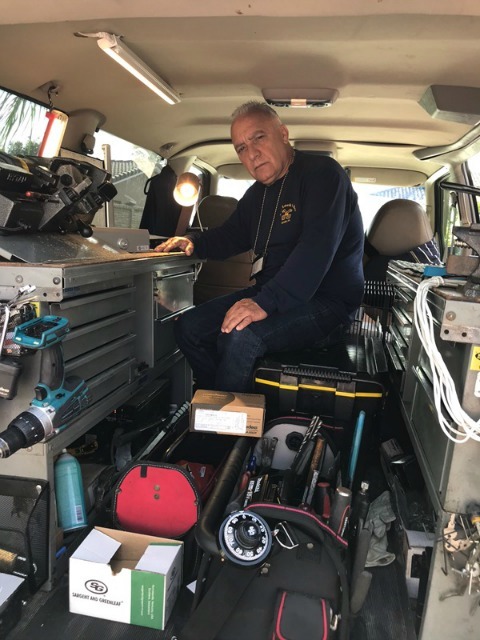 Using fiber optic scopes to be as precise as possible, our staff is continually modernizing our knowledge of new equipment, to ensure we stay up-to-date with the latest information on safes and their locking systems. Often times a safe can be opened without drilling, however, to know this, you will need a locksmith on site, to do a thorough diagnosis on the safe. If your safe requires drilling to get it open, then you want to make sure you are hiring the right company. We urge you to do your homework before hiring a professional to troubleshoot and/or repair your safe or vault. Asking the following questions can help you find the best company. Are you being charged a flat rate or an hourly rate for the entire job? Can the locksmith repair the safe without causing damage to it? Does the locksmith have experience servicing your particular safe model? Will they be charging you a fee, regardless of opening the safe or not? Does the locksmith company guarantee their work? 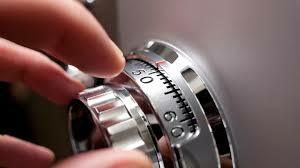 Call us today to speak with an expert Miami Locksmith about your safe and vault needs! 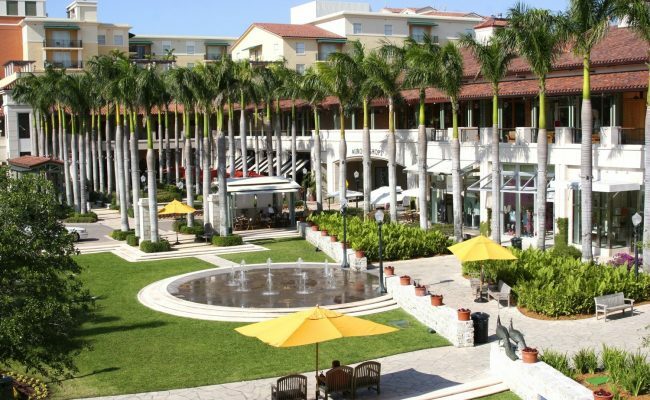 Commercial businesses in and around Miami Florida, have trusted AC Lock and Key for their security needs for over 25 years. Our mission is simple; To forge a secure and reliable service that you can consistently count on. We specialize in commercial lock installation, lock change, lock repair and a variety of specialty services, regardless of your current locking system. Providing accountability and expertise in every job we complete leaves our clients with the reassurance they need to run a successful and safe business. 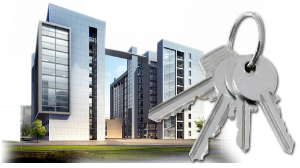 When you hire AC Lock and Key, you hire a highly trained, licensed and bonded security professional, who guarantees to provide the best level of security for your business. We take pride in every business we service, regardless of size. Our small business clients expect high-level safety, at a fair price, and we deliver this each and every time. Being a smaller business ourselves, we understand the value of staying safe, while still being productive business owners. Our large, corporate clients expect high-security locking systems, with intelligence technology. These types of locking systems require a great deal of skill and technique, to install correctly. It isn’t easy to find locksmiths who are educated in these types of locking systems. At AC Lock and Key, our locksmiths are fully trained and seasoned in these expert locks. Call us today for a quote and expert Miami Locksmith advice on what would most benefit your business! We understand the importance of security, for you and your loved ones, and we work around the clock to make sure that your home is truly safe against burglars. As part of our guarantee, we send qualified technicians, who are mastered in the most complex locking systems on the market today. We understand that these locking systems are changing and improving at a quick rate, which is why AC Lock and Key only hires the most skilled technicians. 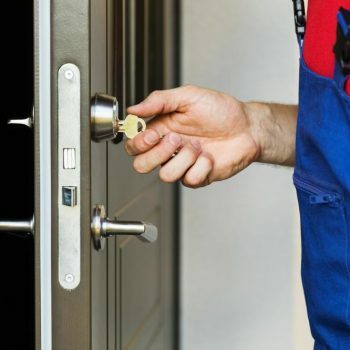 Our clients can rest easy, knowing that our team will deliver quality residential locksmith services, each and every time throughout Maimi Florida. Specializing in top residential security products, allows AC Lock and Key to provide the safest measures, against uninvited intruders. Don’t get stuck using faulty equipment to ensure your family’s safety. Far too often, we see inexperienced locksmiths giving customers bad advice and selling them defective equipment. Do your homework and call a few places before making important decisions that affect the safety of your home. AC Lock and Key is available to speak and offer sound advice 24/7. We are licensed and bonded for your complete protection, striving to give you personalized attention, by ensuring that your calls are personally answered by our technicians. Call us today to secure your home, so that you can sleep with peace of mind! 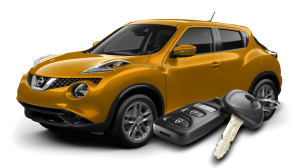 AC Lock and Key can assist with a range of automobile services. 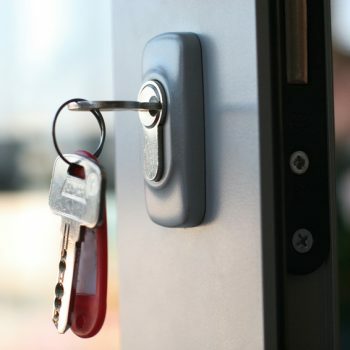 From lockouts and misplaced keys to expert advice, our locksmiths deliver top-notch service. We are available 24/7, with professional locksmith technicians, who can diagnose your automotive issues on the spot. We provide speedy and economical solutions, with recommendations that favor our customer’s needs, above all else. 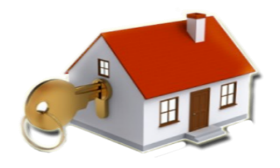 Our locksmiths are dispatched immediately, upon receiving your call, to ensure quick service. The locksmith will have all the tools and equipment they need to get you back on the road as soon as possible. Customer service excellence is our focus, and it is because of this that we maintain a devoted client base, with 5-star reviews on Google, Home Advisor, Thumbtack and more. As a reputable locksmithing company, we stand behind every service we provide and guarantee our work. 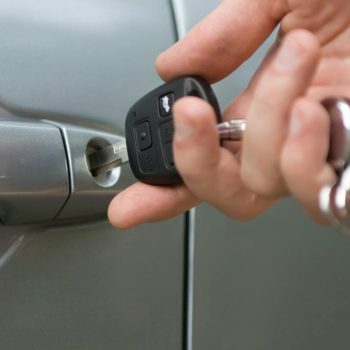 As trusted automobile locksmiths, AC Lock and Key provides the fastest service you can expect. We work with most automobile brands and can offer 24-hour-a-day service so that you’re not left waiting. Contact us today to speak with a certified locksmith for advice, or to set up an appointment for service! “George gave me a call within 5 minutes of booking my appointment with Home Advisor. He arrived on time and did an excellent job, he was courteous and professional, I’ll definitely call him again if I have any other issues with locks around the house. Thanks, George! “Whenever I call George he responds immediately no matter what time of day it is and his work is always top notch. They are very reasonably priced and I would highly recommend AC Lock. “SO THANKFUL TO HAVE FOUND AC LOCK AND KEY!! “I hired AC lock & Key to do a new install and re-key the locks to one key. I was very impressed with his attention to detail and how carefully he installed the new lock that complicated due to a metal/wood door combination. The price was extremely reasonable. I would highly recommend this company. 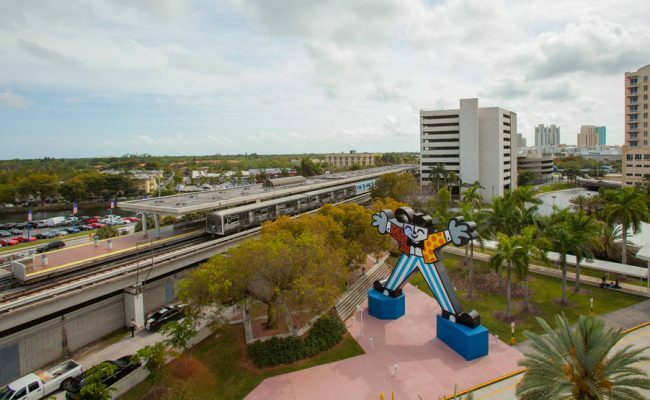 emergency in the Miami area. © 2019 Miami Locksmith Corp.